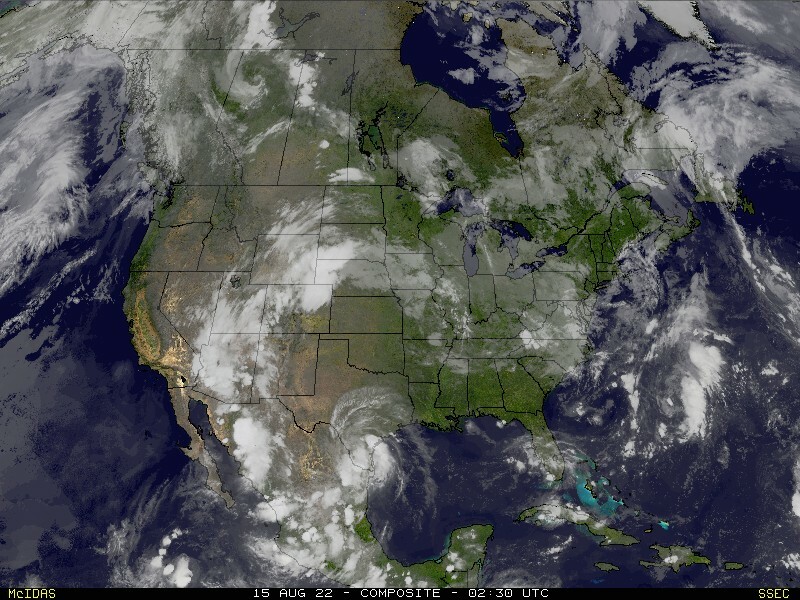 A US Map of Current Watches, Warnings and advisories can be found here. 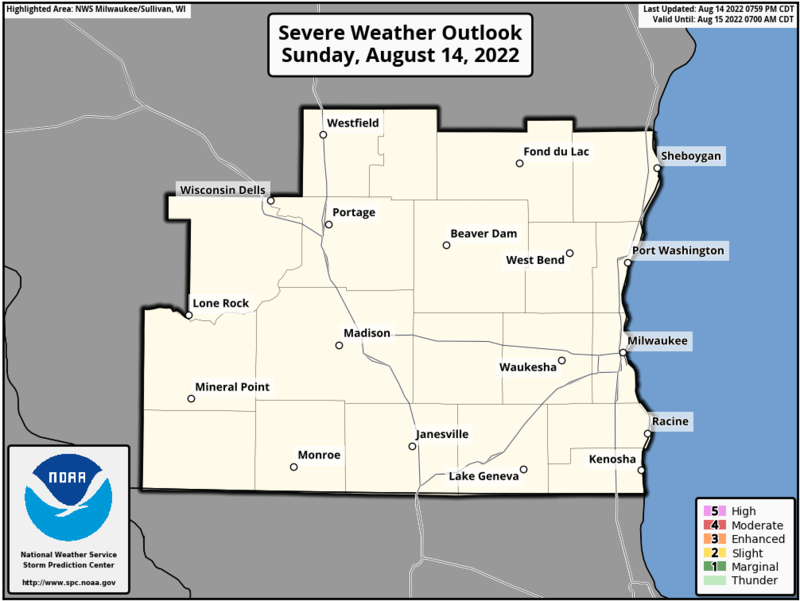 NWS Milwaukee Forecast Discussion are Available Here. * At  8:15 AM Saturday the stage was 16.2 feet. evening. The river will fall below flood stage tomorrow evening. Indian Trail Parkway, Ingebretson Road and Norway Drive. * At  9:00 AM Saturday the stage was 18.9 feet.